Glee is over and we are all sad about that but Fox has given us something to sing about again! We are recapping their newest show SCREAM QUEENS! Its Glee meets American Horror Story, two of my favorite shows. Speaking of, we also recap AHSHotel during this show too! So join us each Tuesday at 7pm EST as we recap these new shows on YouNow! By joining us live you can become part of the discussion and the fun, or you can watch the archived versions right here after! 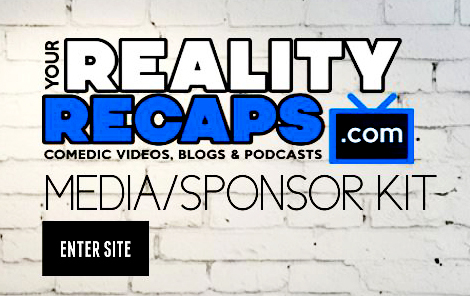 Previous ArticleSHOCKING #RHOC SEASON 10: Finale Audio Blogs! Next Article James & Meg #Jeg From #BB17 Live Together!